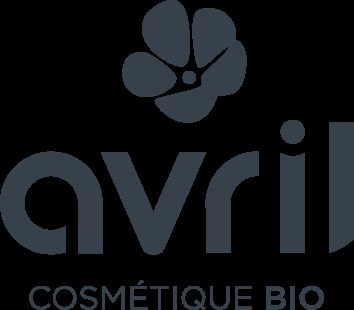 How to cleanse my Avril certified organic waterproof mascara? Hop, hop, hop, not so fast! Stop the disaster! To remove a waterproof mascara, you first need the appropriate make-up remover but also the right technique to avoid tearing your eyelashes. 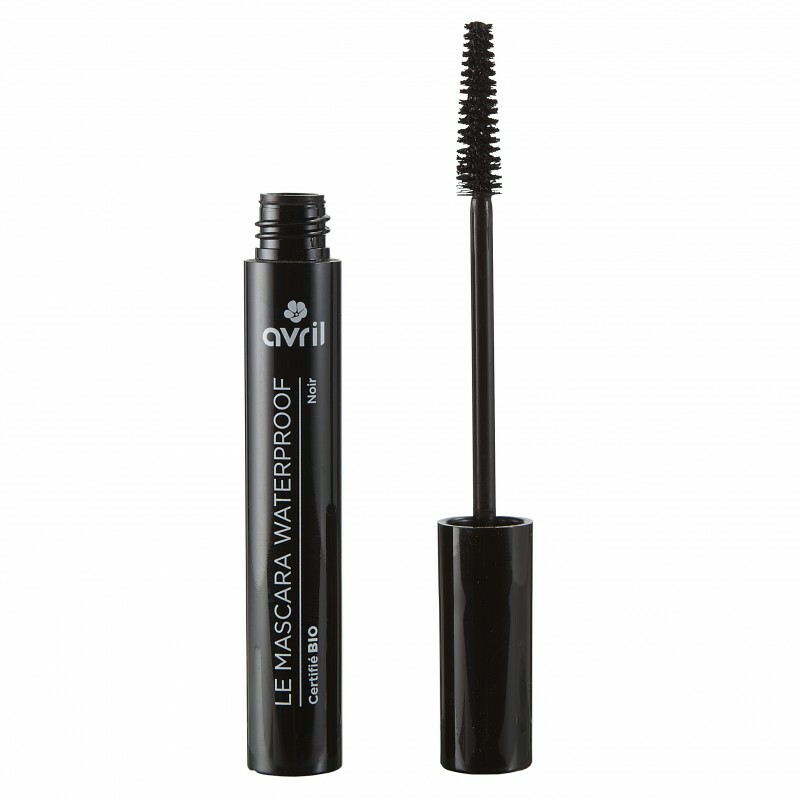 1) We advise you to choose a cleansing oil because the oily substances are very effective on the waterproof. They have the added benefit of protecting the eyelashes and the skin. 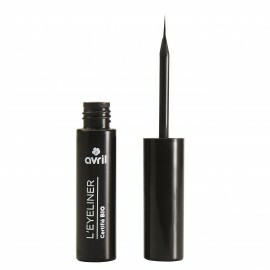 You can also opt for a two-phase make-up remover, also very effective in this case. 2) Soak cotton to remove make-up and put it on your eyelid. Leave on for a few seconds while tapping. Then move up to down. Repeat several times until the traces of make-up have completely disappeared. Avoid movements from left to right, even if it's tempting!